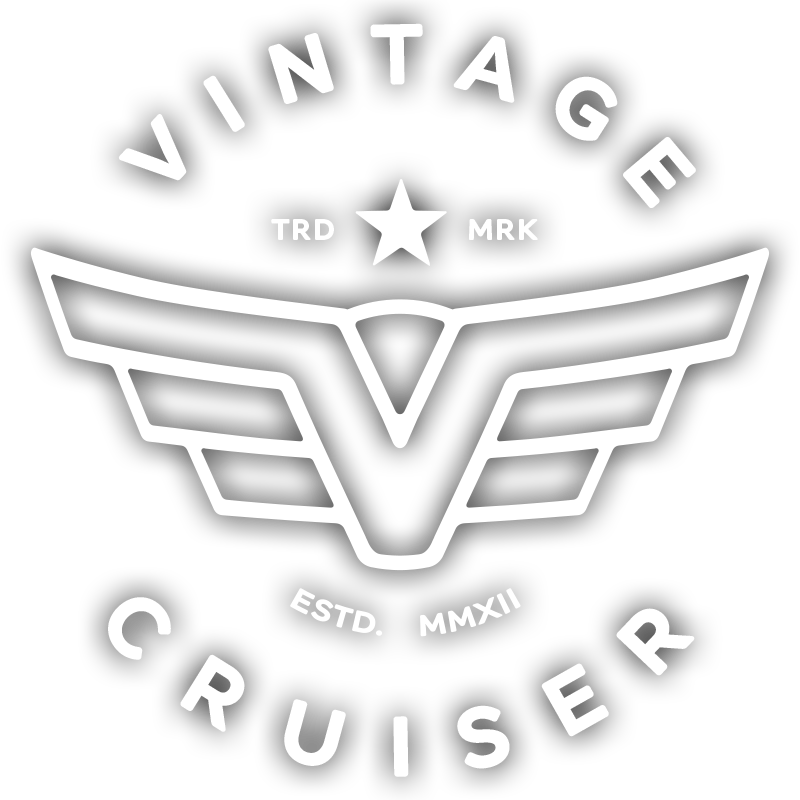 The Vintage Company website is comprised of various web pages operated by The Vintage Company ("TVC"). The TVC website is offered to you conditioned on your acceptance, without modification, of the terms, conditions, and notices contained herein. Your use of the TVC website constitutes your agreement to all such terms, conditions, and notices. TVC reserves the right to change the terms, conditions, and notices under which the TVC website is offered, including but not limited to the charges, if any, associated with the use of the TVC Website. The TVC Website may contain links to other websites (“Linked Sites”). The website content and the content of the Linked Sites may be owned or contributed by, or relate to, its subsidiaries and related entities (“Group Members”) and third parties. The Linked Sites are not under the control of TVC and TVC is not responsible for the contents of any Linked Site, including without limitation any link contained in a Linked Site, or any changes or updates to a Linked Site. TVC is not responsible for webcasting or any other form of transmission received from any Linked Site. TVC is providing these links to you only as a convenience, and the inclusion of any link does not imply endorsement by TVC of the site or any association with its operators. The TVC website, its content and the content of any Linked Site is comprised of matter (including copyright works and other subject matter) in which various intellectual property rights exist, including without limitation copyright, patents, designs, trademarks, goodwill, rights in computer programs and databases and any other similar rights of a proprietary nature (“Intellectual Property”). All Intellectual Property in the TVC website, content and any Linked Site (including if it is licensed to us) is the exclusive property of TVC, the Group Member that contributed it to the site or its licensors (as the case may be). Subject to our right to terminate permission for you to use any Intellectual Property in the TVC website or any content or the Linked Sites, you may use the Intellectual Property only to the extent necessary to enable you to browse the TVC website and Linked Sites for your own personal use. TVC reserves all other right(s) with respect to the Intellectual Property. To be perfectly clear, you may not use the TVC website, the Linked Sites and/or any content from the TVC website or Linked Sites for any commercial purpose. You may not reproduce, publish, communicate, transmit or incorporate into any other document or thing, in whole or any part, any content from the TVC website and/or Linked Sites without prior written permission of TVC and/or the Intellectual Property owner. Access to the TVC website does not, unless and only to the extent expressly stated otherwise, confer on you any license or other rights in respect of the Intellectual Property in the TVC website and its content. TVC reserves the right to revoke at any time, with or without cause, your permission to use any copyright, trade mark or any other Intellectual Property in the TVC website and its content. As a condition of your use of the TVC website, you warrant to TVC that you will not use the TVC website for any purpose that is unlawful or prohibited by these terms, conditions, and notices. You may not use the TVC Website in any manner which could damage, disable, overburden, or impair the TVC website or otherwise interfere with any other party’s use and enjoyment of the TVC website. You may not obtain or attempt to obtain any materials or information through any means not intentionally made available or provided for through the TVC websites. The information, software, products, and services included in or available through the TVC website may include inaccuracies or typographical errors. Changes are periodically added to the information herein. TVC and/or its suppliers may make improvements and/or changes in the TVC website at any time. Advice received via the TVC website should not be relied upon for personal, medical, legal or financial decisions and you should consult an appropriate professional for specific advice tailored to your situation. Personal information held by TVC includes information, which you may provide us including your name, address, telephone number and email address. We also hold the details of the goods and services you have requested from us. We also maintain records of your correspondence to TVC. TVC may passively collect information about your visits to our website through technologies such as cookies, internet tags, web beacons and navigational collection (including pages visited, the links you click and other action that you have performed in relation to TVC’s website, IP address, browser type, language of the platform and browser, access time and referring website address). (5) When you register to be a member of TVC’s group at TVC’s social network sites or similar sites, or post any personal information on such sites. (11) to respond to any received inquiries and any received requests for service or information. We may also disclose your personal information if it is required by an authorized agency under law. We may retain contact information so that we can send important information about our products and services, and future offers. If you do not wish to receive information about further offers from TVC, please advise us in writing. We will not sell information about our customers or potential customers to any third parties without your prior permission. In order to deliver the services you require, we may disclose your personal information to organizations outside of TVC such as externally contracted information technology service companies, our professional advisers (e.g. lawyers, accountants and auditors), government and regulatory authorities, our related body corporate and any third parties carrying out our functions (e.g. billing, debt recovery functions, consultant research for installation demographics information, and utilities companies). Your personal information will be disclosed to these organizations only in relation to the primary purposes set out above and where the receiving organization complies with equivalent privacy standards. These organizations may contact you directly in relation to your enquiry. We take all reasonable precautions to ensure that the personal information we collect, use and disclose is accurate, complete, up-to-date and is kept secure. However, the accuracy of that information depends to a large extent on the information you provide. Please let us know if there are any errors in your personal information and keep us up to date with changes to your personal information such as your name, address and telephone details.